← You sunk my what? The acronym made us laugh. 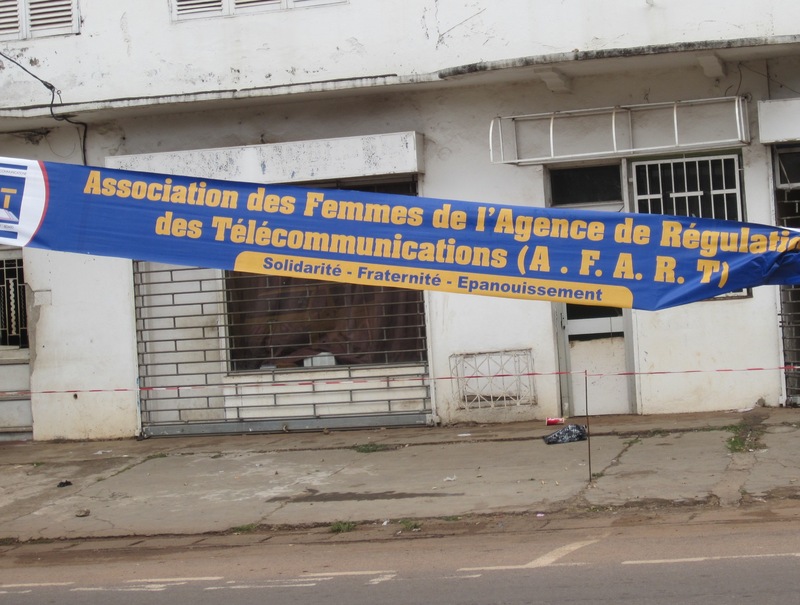 This entry was posted in Cameroon and tagged acronym, Cameroon. Bookmark the permalink. You guys are a gas! The Bible App turns 10 today!